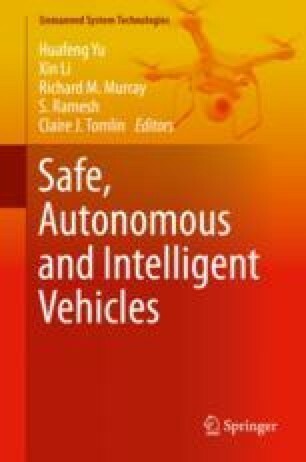 While design and implementation of autonomous and intelligent systems is not a new area, the recent advances in sensor, machine learning, and other software and hardware bring enormous opportunities as well as complexities in these systems, and they accompany increasingly complex safety requirements as well as constraints. Conventional design and validation methodologies are often not sufficiently equipped to address the grand challenges of safety and assurance required by today’s systems. Meanwhile, there is always a high expectation of safer driving/operations provided by modern autonomous systems. Recent Tesla and Uber’s fatal accidents, in which autonomous driving features were involved, are serious reminds that research and development on autonomy safety and assurance are still far from being well matured, for experimental or production-level autonomous vehicles.